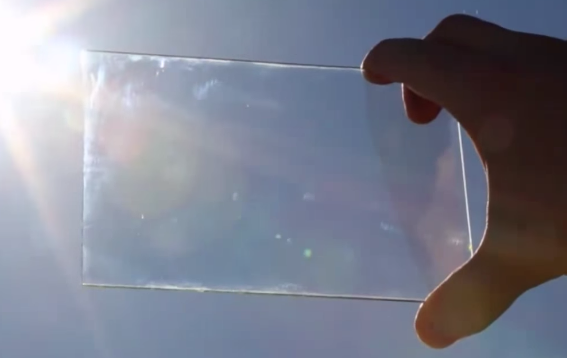 Smartphones That Charge While You Use Them Under The Sun, Coming Soon? Are you sick of charging your smartphone in your office in the middle of the day or come late afternoon just to make sure that its battery won't be completely drained on your way home? Are you tired of carrying a bulky powerbank in your bag or always having to awkwardly connect your phone to it using microUSB cable while you're having dinner with your friends or while you're on a date? Well, I bring I great news. 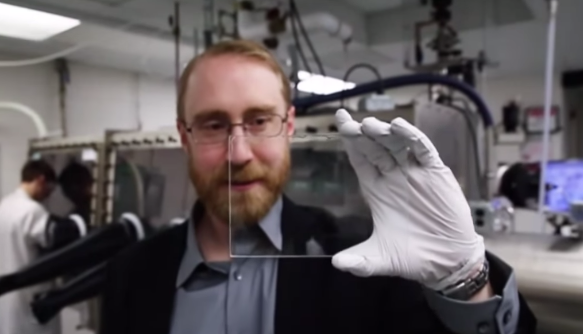 A company called Ubiquitous Energy Inc. has developed 'ClearView Power' technology, which is a transparent coating that enables any surface to convert ambient light into useful electricity without impacting the way it looks. This innovation can be used to create smartphone displays - among other things, including - on a larger scale - glass outer casing of buildings - that can work as solar panels. If there's one renewable energy source that can power the whole world completely right this very moment, that's definitely solar energy. In fact, there's more than enough energy coming from the sun that's hitting the Earth to power our planet many times over. The problem is, there's still not enough companies that are creating innovations to take advantage of this immense energy source. Mr. Sam Grobart of Bloomberg Businessweek noted, "We're all familiar with the story of solar technology. Limitless potential, somewhat disappointing results. One of the big hurdles is where to put it. In the places where we most need power, there isn't a lot of space for big, heavy, opaque panels (like the ones we are used to). Of course if you could make solar cells thin, light, and transparent, you could put them almost anywhere." If handset companies can look into ClearView Power and eventually use the coating on future handset releases, we can have smartphones that charge while we use them under the sun. Currently, this innovation captures less energy from the sun compared to traditional solar panels but I believe that the sooner we start embracing the technology, the sooner it can be refined. Amazing, right? So I guess the first smartphone company to adopt this technology will be the first one to come up with a handset that never runs out of battery - or at least, as long as the sun shines.